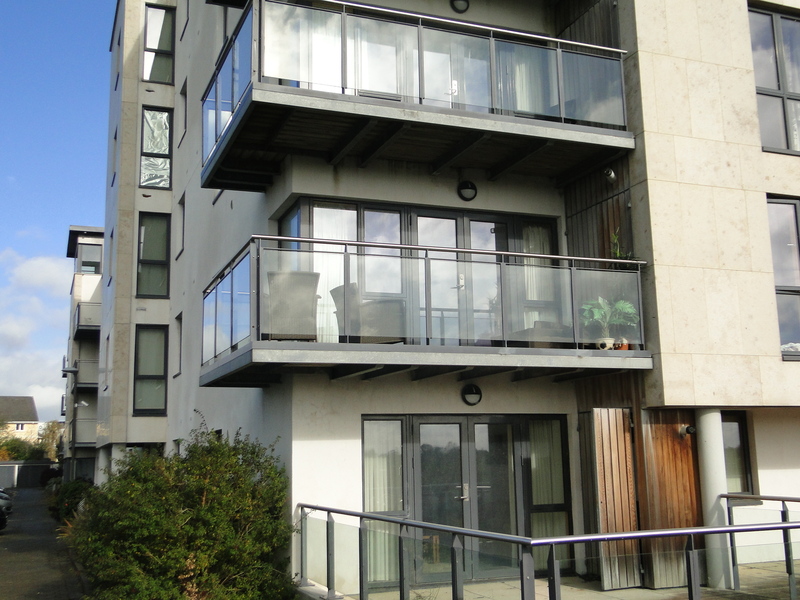 35 Bastion Quay, The Docks, Athlone, Co. Westmeath. 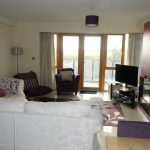 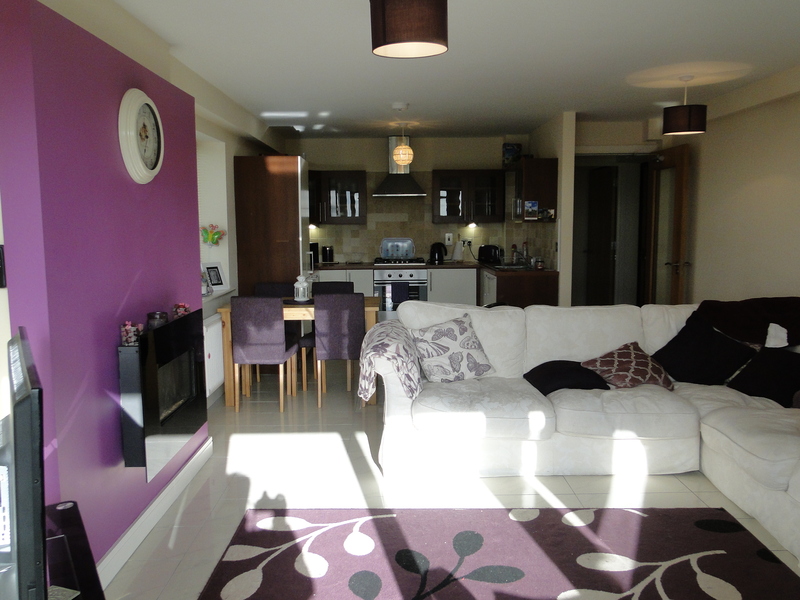 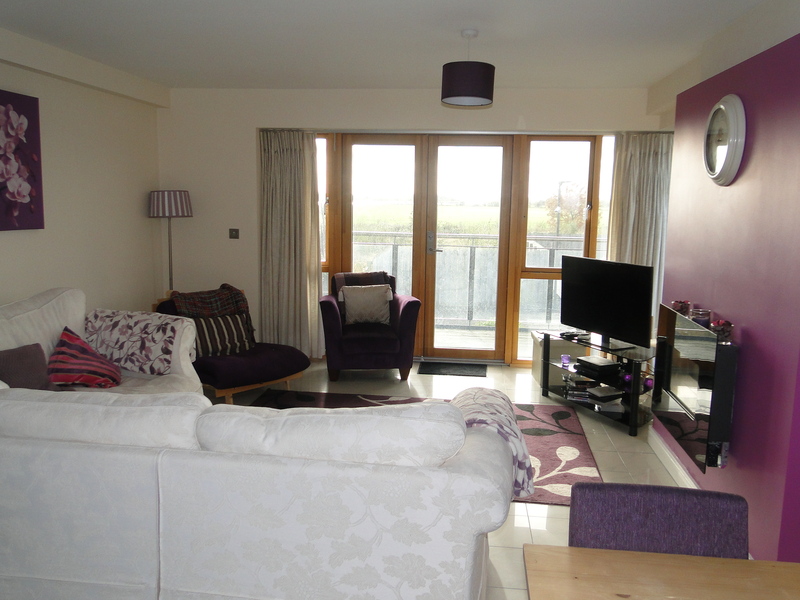 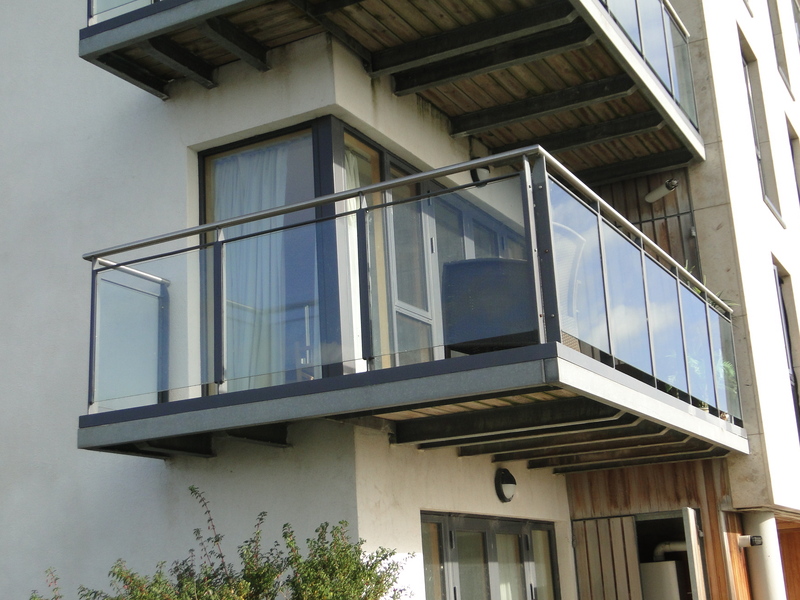 SPACIOUS MODERN APARTMENT WITH SPECTACULAR VIEWS OF THE RIVER SHANNON. 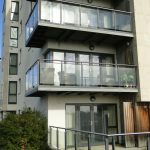 This beautiful 1 bedroom apartment is located in the superior development of Bastion Quay, close to the Left bank Area of Athlone town centre. 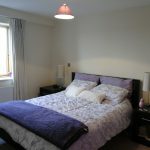 The well-presented, modern apartment is in superb condition throughout and tastefully decorated. 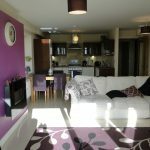 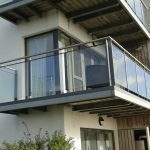 Accommodation comprises, Entrance Hall, spacious Living Room/Dining Area & Kitchen with French doors leading to a balcony area, which has panoramic views of the River Shannon. 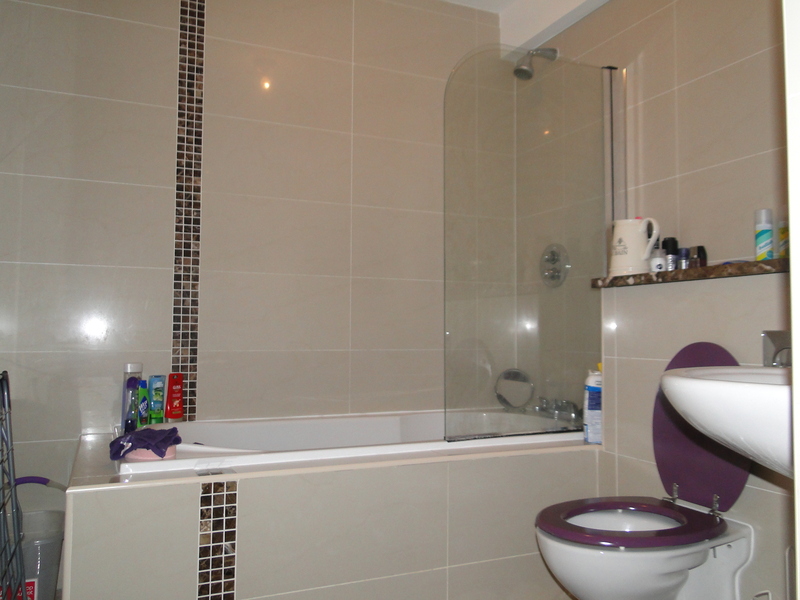 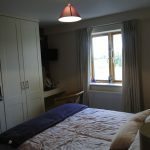 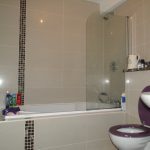 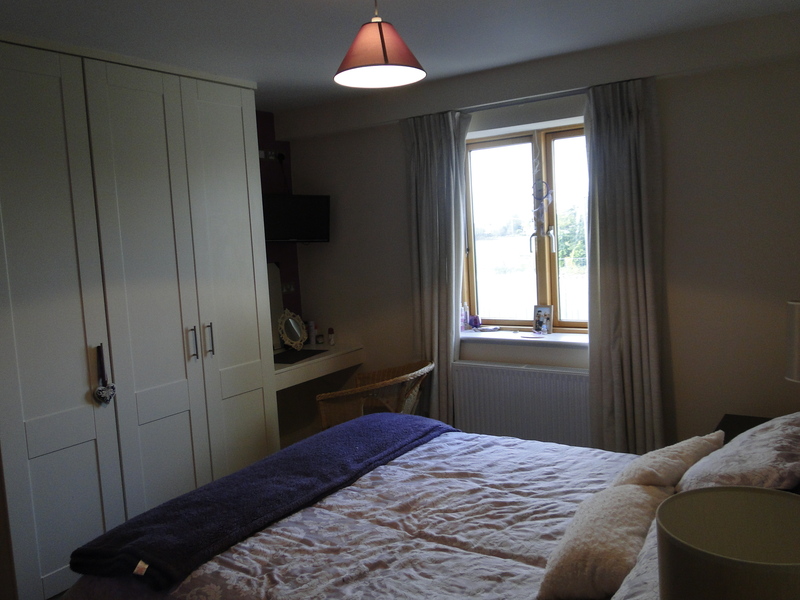 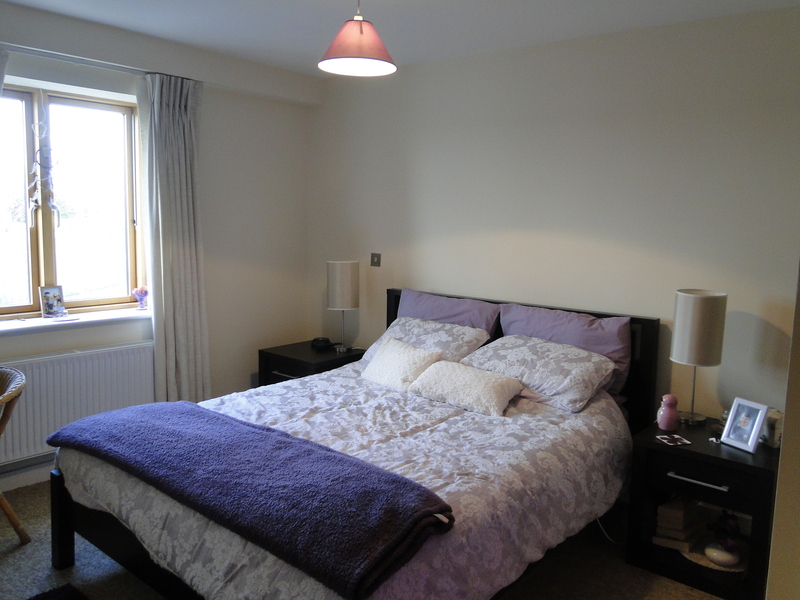 There is a generously proportioned bedroom and a Main Bathroom.